First Lap of 2019... Make it Count! Registration/Packet Pickup: 7:00 AM at the First Citizens Bank parking lot on Front Street. Fees: $25 for early registration, $30 on race day. Kids 12 & under are FREE! 10% military discount. 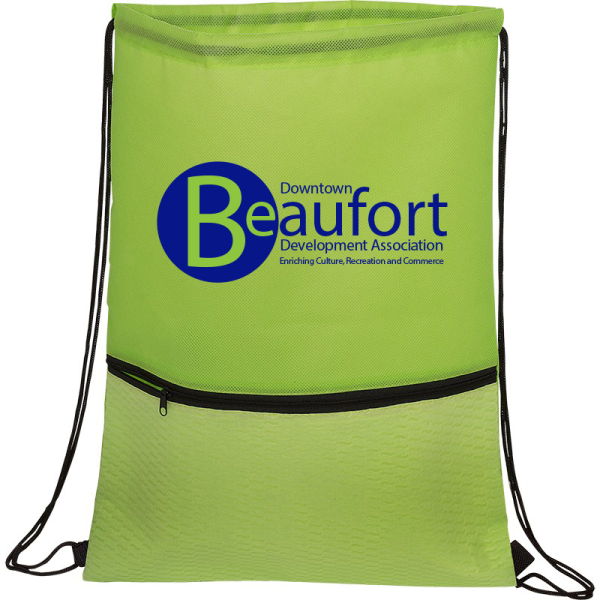 This year's runners will receive a complimentary drawstring backpack with their registration (see attached photo).